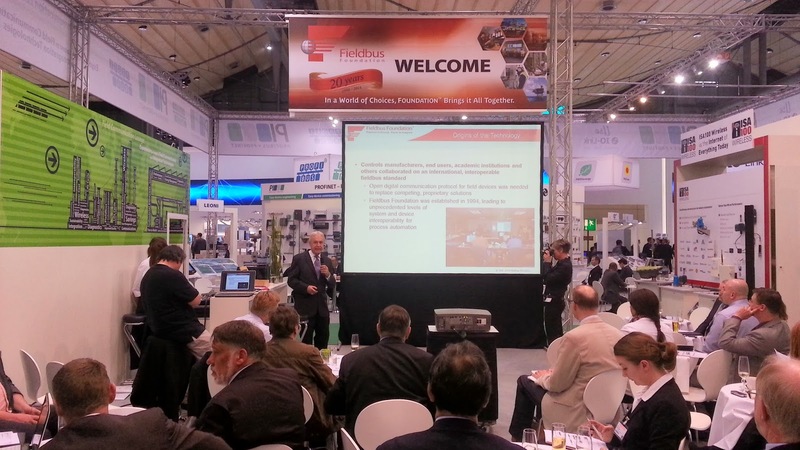 The Fieldbus Foundation, conducting a press briefing at the 2014 Hannover Messe, has announced significant progress in its discussions with the HART Communication Foundation on the potential for merging the two organisations into a single industry foundation dedicated to the needs of intelligent device communications in the world of process automation. Following the signing of a memorandum of understanding on September 25, 2013, study teams representing both organisations have been investigating the implications of a merger in terms of: the potential benefits to both end users and suppliers, the organisations themselves, and extensive and often common membership; the possible structures that a combined organisation could take and how it would be integrated; and the exploratory work with regard to due diligence in the financial and legal aspects. Preliminary evaluations support the combining of the two organisations and confirm that many synergies already exist. The Fieldbus Foundation and HART Communication Foundation have worked extensively together in the past and have a long history of cooperation. 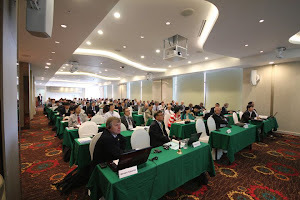 For example, the two organisations worked together on the development of common international standards such as Electronic Device Description Language (EDDL) and, most recently, the development of theField Device Integration (FDI) specification. The merger offers significant potential to harmonise many aspects of the two protocols, making it easier for end users and suppliers to implement the technology and obtain the full benefits of each technology in plant operations and maintenance. In particular, the harmonisation of the test and registration processes and procedures and the simplified and single access to a shared IP portfolio, would streamline product development, increase efficiencies, and reduce the suppliers’ cost to market.